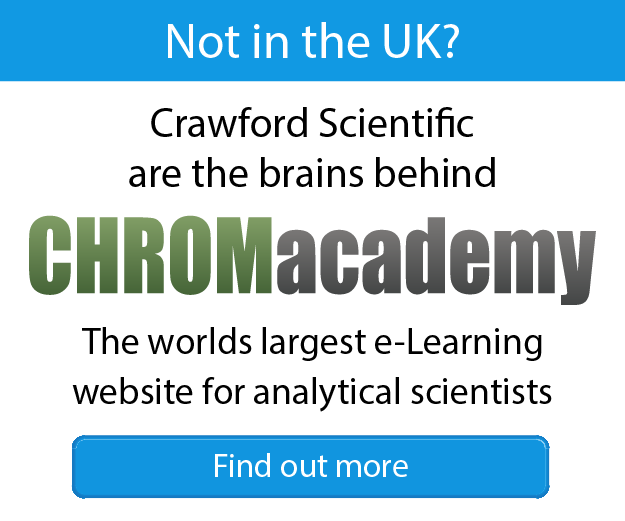 In addition to our standard HPLC, GC and LC-MS courses, our technical team has specialist expertise in delivering training on a variety of chromatography techniques, equipment or software packages. 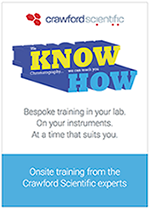 We can create a chromatography course tailored to your specific needs and deliver onsite or offsite at one of our training facilities. 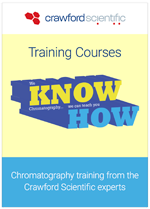 If you need specific chromatography training, we can likely deliver a solution that works for you. Download a PDF of all our training courses. Delivered in your lab, on your equipment. Download a PDF of our upcoming training course dates. Venues around the UK.